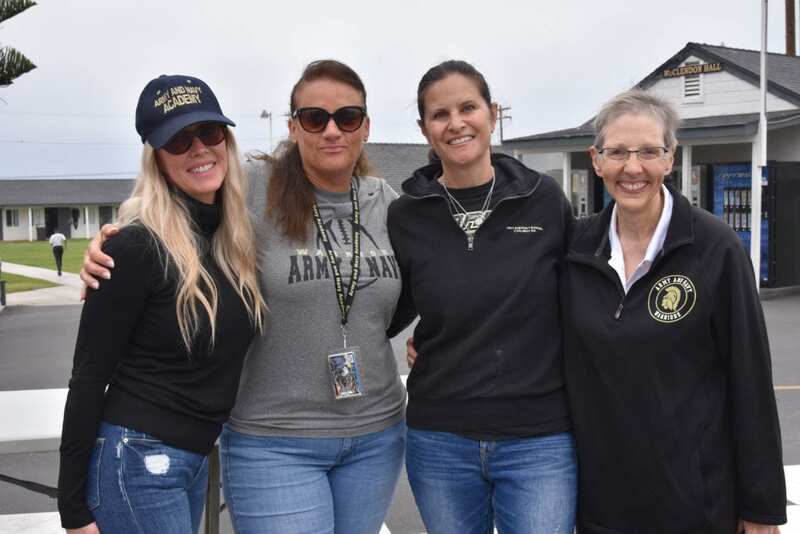 Our volunteer community plays a crucial role at the Army and Navy Academy. Their ability to understand and embrace the school’s mission, to share its core values, and to fully support its curriculum, faculty, and staff are key elements to the program’s success. From volunteer help to philanthropic efforts, sharing special talents, to hosting international students and admissions receptions, our volunteers are highly valued members of our ANA community. There are many ways to volunteer and give back to the Army and Navy Academy. It can be in the classroom, on the field, at our many campus events, or fundraisers throughout the year! We are always happy to receive new volunteers! Please call 760.547.5276 or send us an email with any questions.